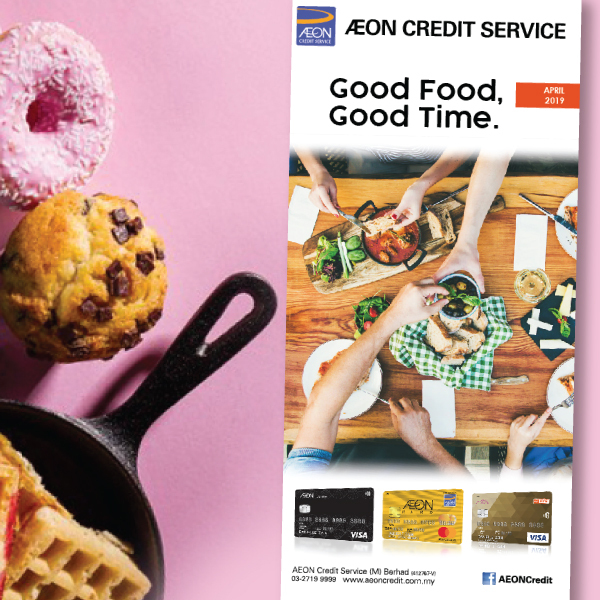 AEON Credit Service Malaysia We offer a range of services including the issuance of Credit Cards, Easy Payment schemes, Personal Financing and Insurance. 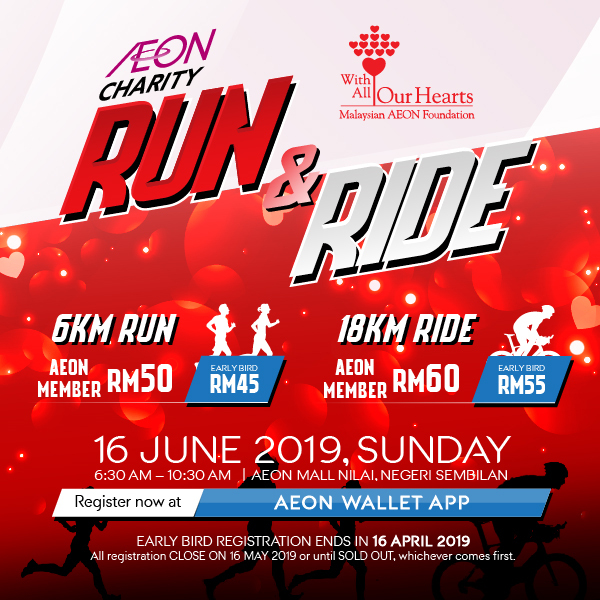 Do come for a fun run or ride with your family and friends for a good cause! 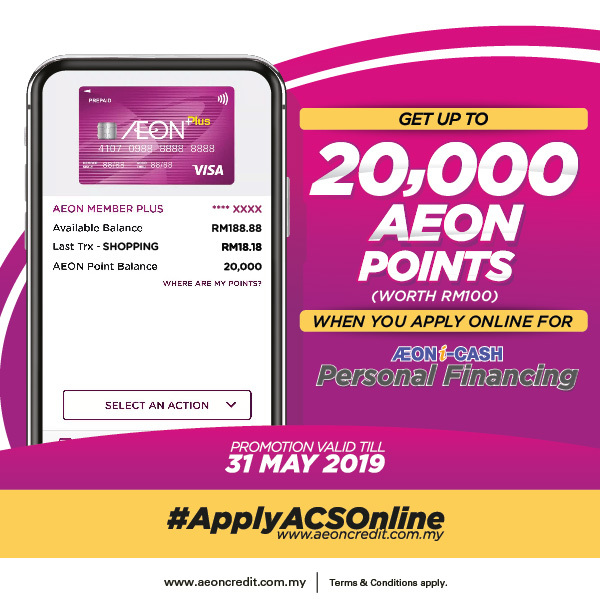 Just #ApplyACSOnline for AEON i-Cash Personal Financing and get rewarded with up to 20,000 AEON Points (worth RM100)! 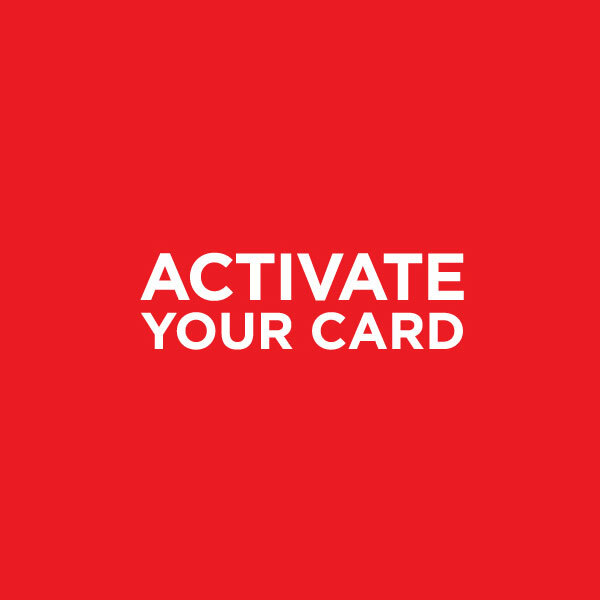 Need to activate your ACS Credit or Prepaid card? 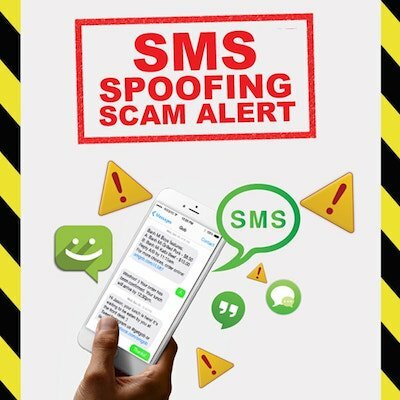 It only takes a minute, click here! 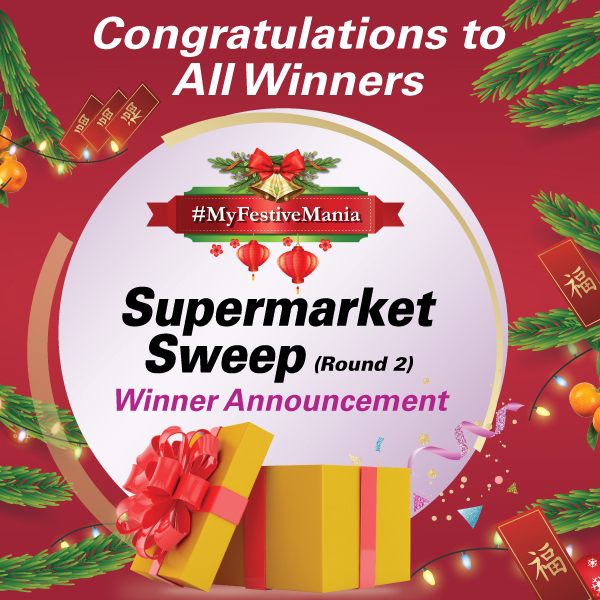 We are pleased to announce the winners of #MyFestiveMania Supermarket Sweep (Round 2). 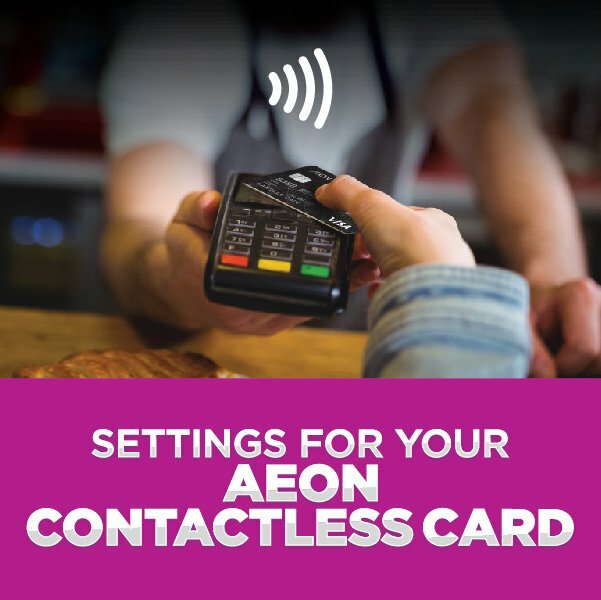 Set the Cumulative Contactless Transaction Limit (CCTL) for your AEON Cards. 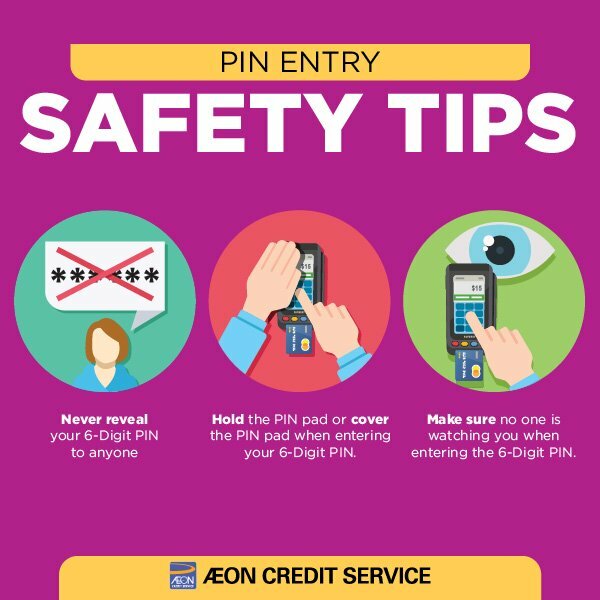 For more info, please click the button below. 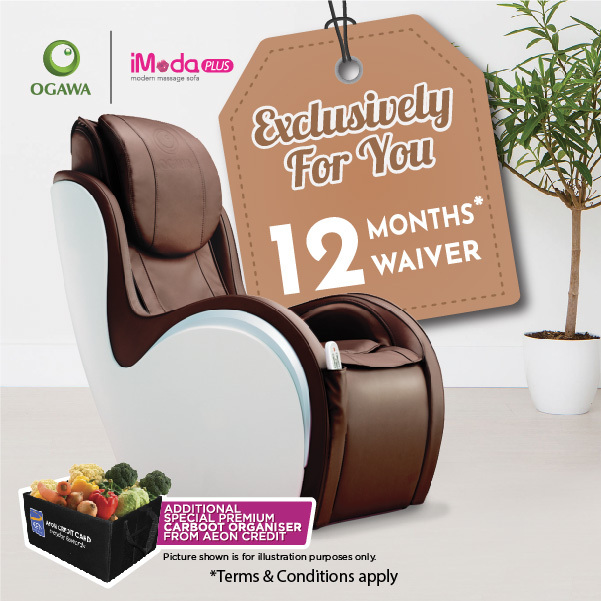 Flexibility in Insurance is as important as in life. Hong Leong Assurance Provides Quick & Easy Insurance Plans based on your affordability! 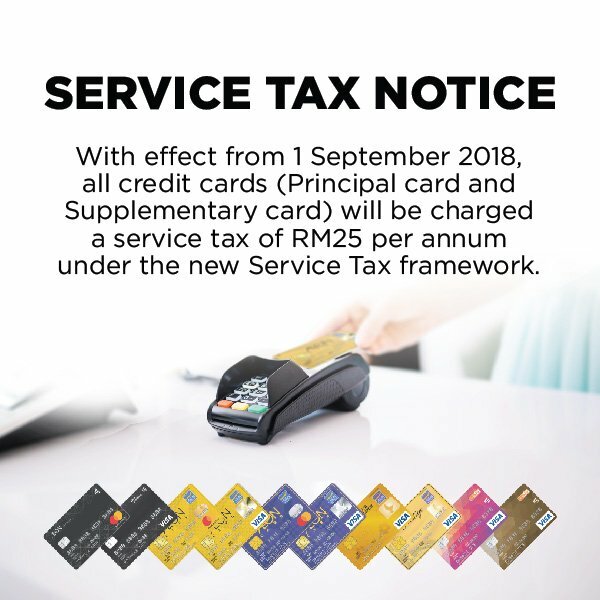 Please click the button below for Frequently Asked Questions (FAQ) – Sales and Services Tax (SST). 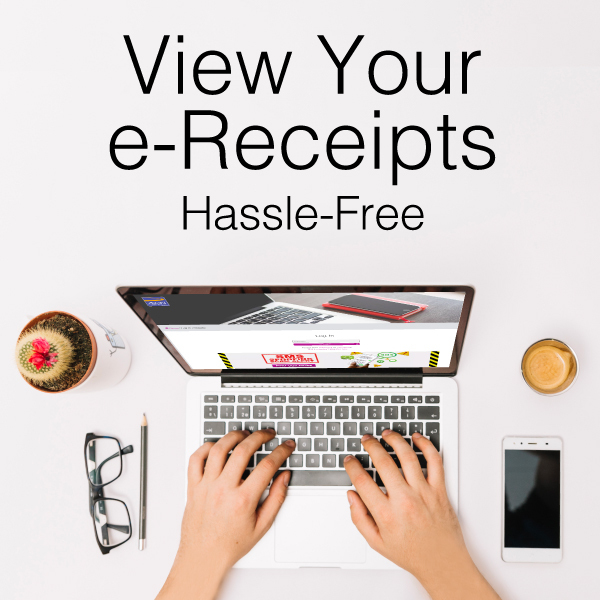 Just click the button below and follow the instructions on screen to register or log in to view your Product Financing e-receipts at anytime and anywhere. 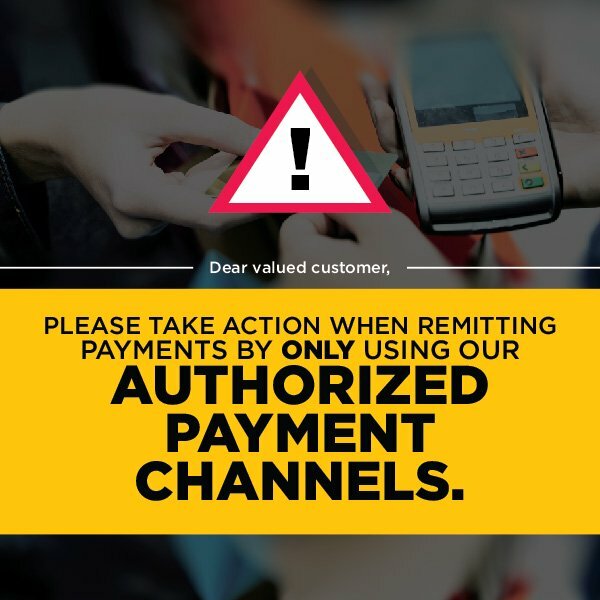 For more details, please click the button below and/or you may refer to your Credit Card statement for the list available payment channels. 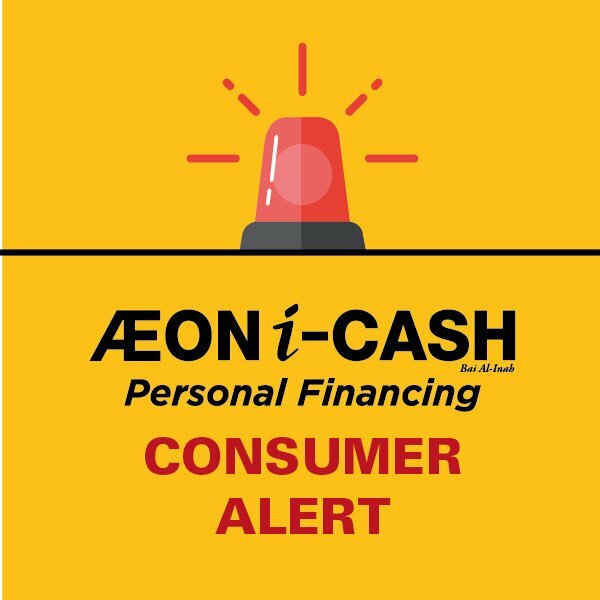 The Personal Financing submissions via third party / independent agent (s) are neither authorized nor approved under the Company’s internal regulations. 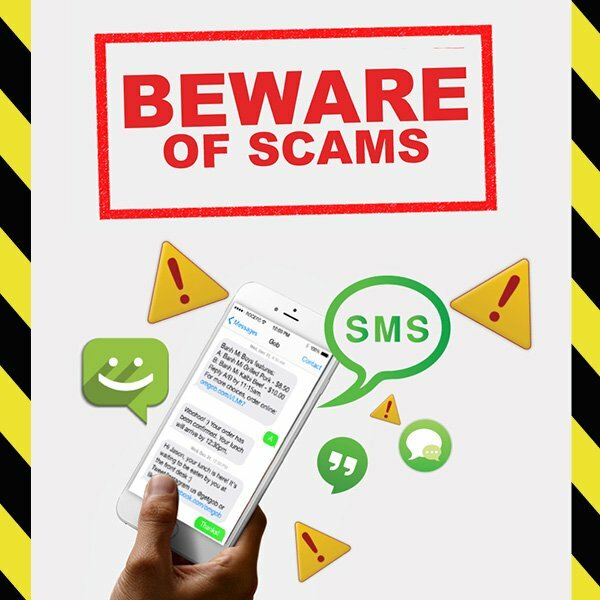 Beware of scams from Phone Calls/ Emails/ SMS Requesting For Your PERSONAL INFORMATION/ BANKING INFORMATION/ PAYMENT on Credit Card Transactions.